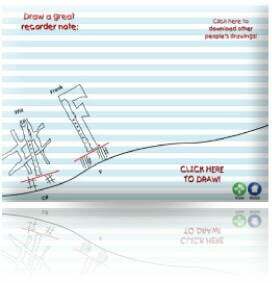 Add the popular draw notes activity to your multimedia books. 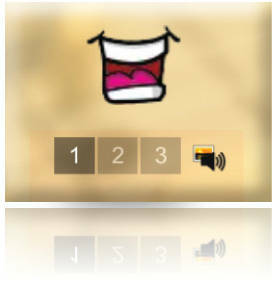 Add realistic mouth animations and add any recorded talking or singing to it. 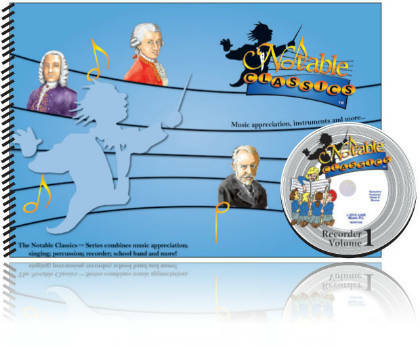 Add this activity to help your student with almost any recorder note interval. 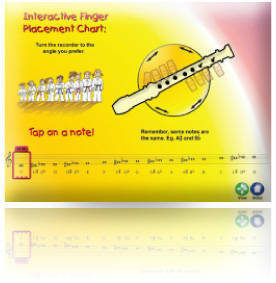 Add an interactive recorder finger placement chart to your own multimedia books. 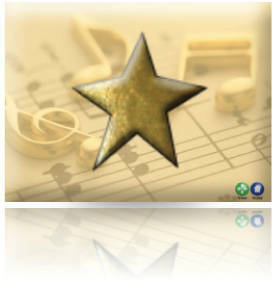 Add star rewards to you your own multimedia books. 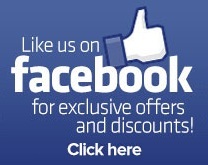 You students will earn stars toward their avatars! 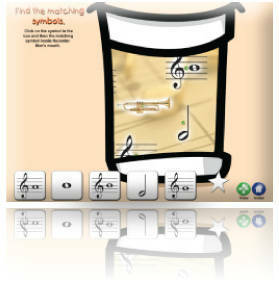 Add educational symbols games to your multimedia books. 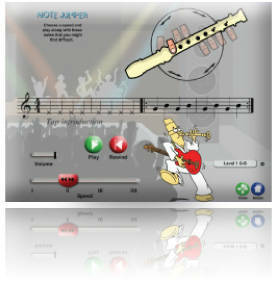 Create recorder test with any song. Your multimedia book will test your students for you.